Approximately one in every four children with severe asthma has difficult-to-control asthma, although one-third of cases are underestimated by doctors. These children tend to have a worse quality of life which in turn affects their parents. 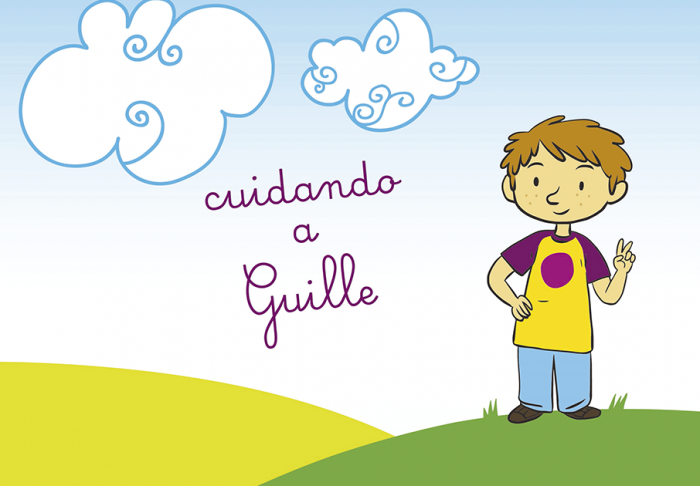 Based on this information, Novartis created a campaign called FINDING GUILLE as an educational tool for doctors and parents of children with asthma, with the goal of helping them recognise some of the common behaviour patterns in children with severe allergic asthma. 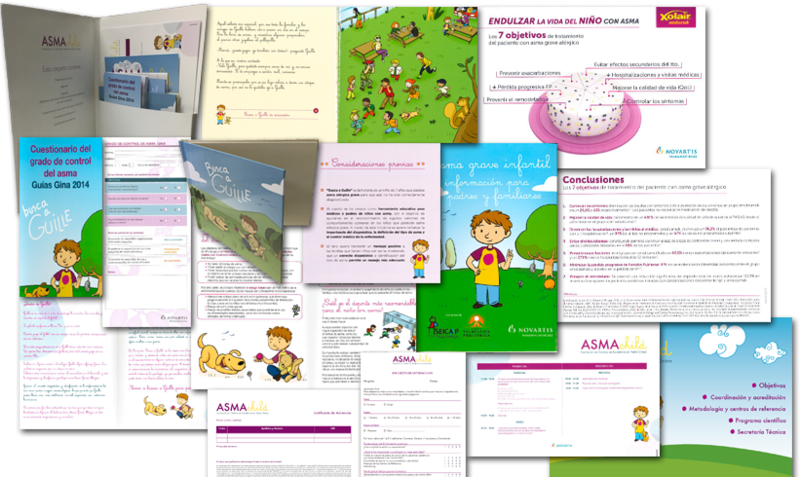 Novartis asked Grupo SANED for help in implementing a campaign targeted at specialist physicians. 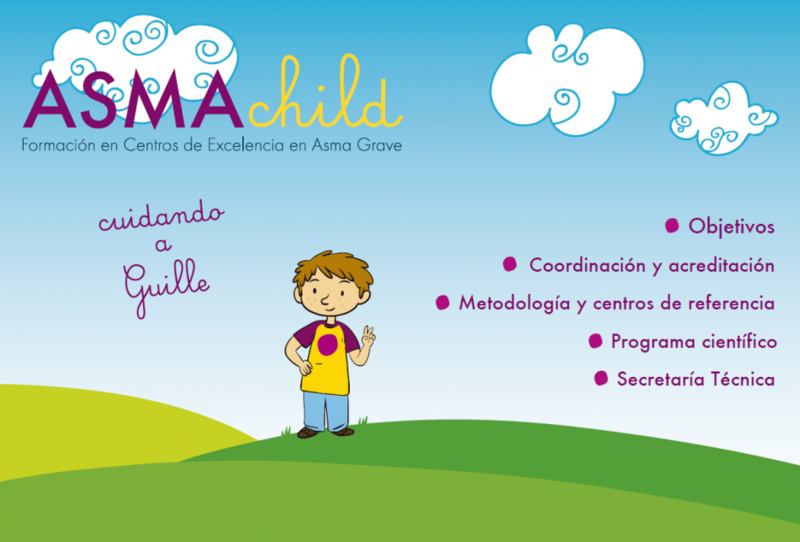 Train a group of experts in Difficult to Control Asthma in Children from the paediatrics specialty in order to implement the knowledge learnt in the work centres and also to act as influencers. Contribute to the interest in Severe Asthma and Difficult to Control Asthma amongst paediatricians. Improve the level of control of paediatric patients with Moderate Asthma and Difficult to Control Asthma. Onsite practical training for paediatric specialists in Specialised Asthma Units. Following a few tweaks to the programme, the 2nd ASTHMACHILD event was implemented in 2016 and the 3rd programme will be held in 2017. For 2017, Novartis is planning to run a continuity programme for former students of ASTHMACHILD.